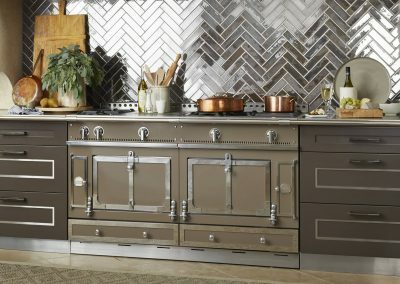 Hand built La Cornue Oven & Lacanche Range Ovens & Cookers From Gallery Kitchen Design Halifax, Leeds, Harrogate, Cheshire & London. 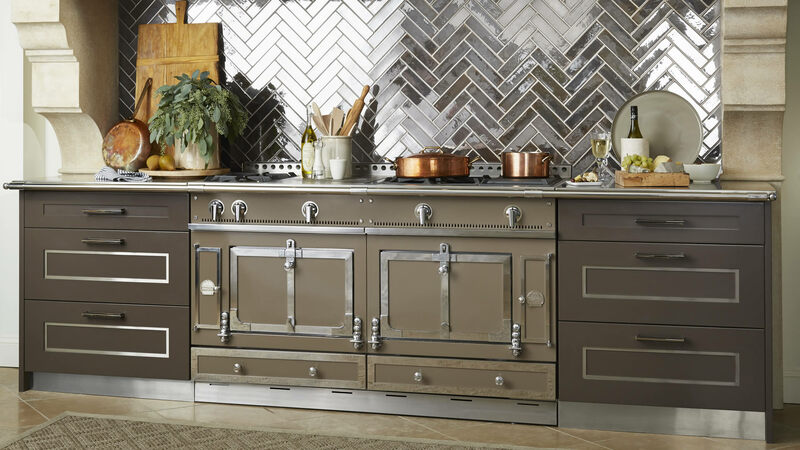 The epitome of hand craftsmanship is demonstrated in exclusive French La Cornue Ovens (Est 1908) & Lacanche Range Ovens & Cookers (Est in the 1800s). 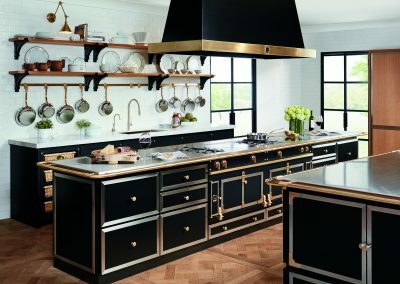 These complement the traditional and modern kitchen designs in this collection. 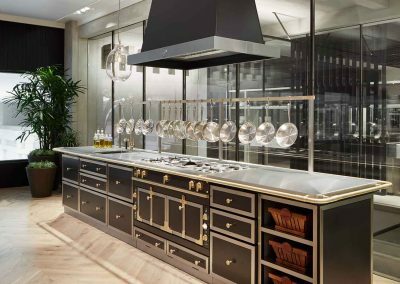 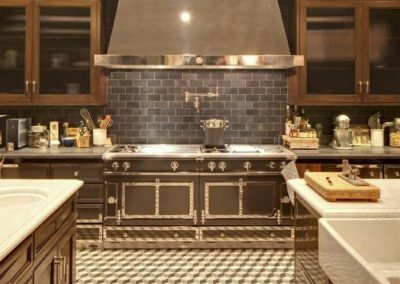 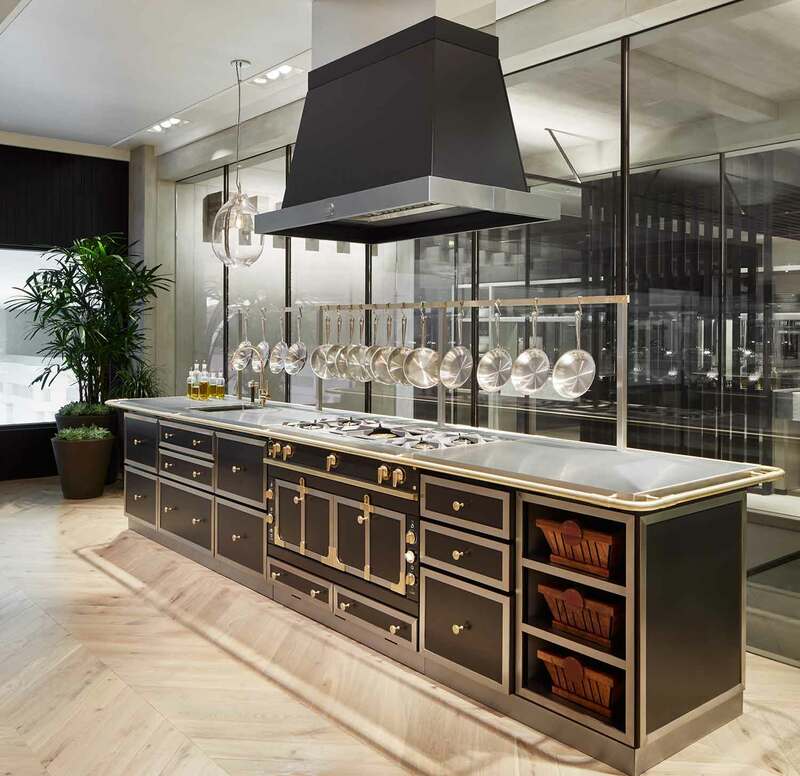 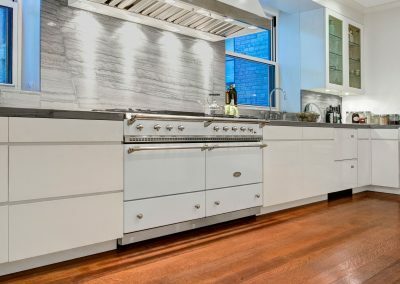 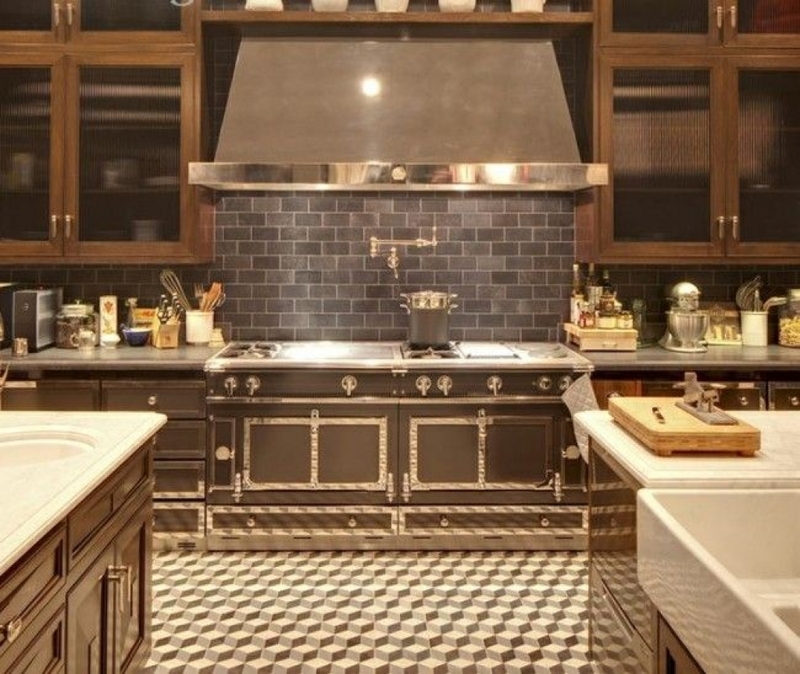 These Ovens also feature in the homes of some of the most prominent Chefs in the industry. Perfection is sought in the design of the ovens and the materials used in their construction are of the highest standard. 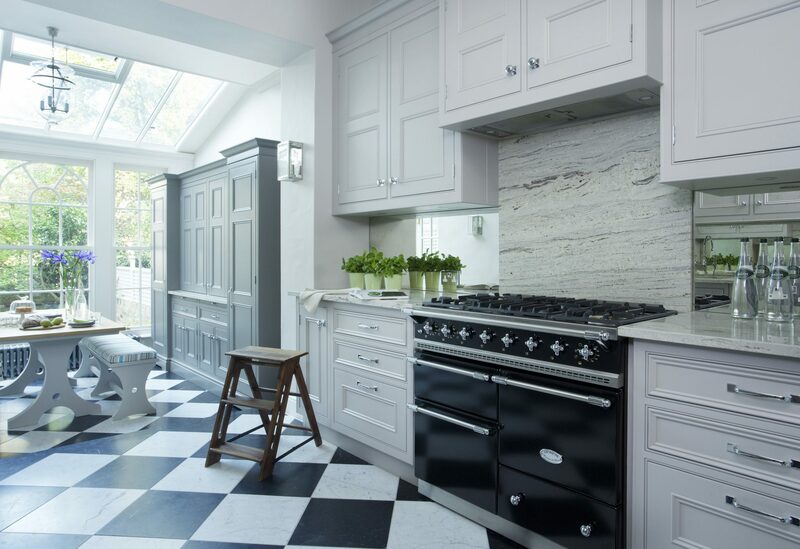 There are many colour ranges to choose from. 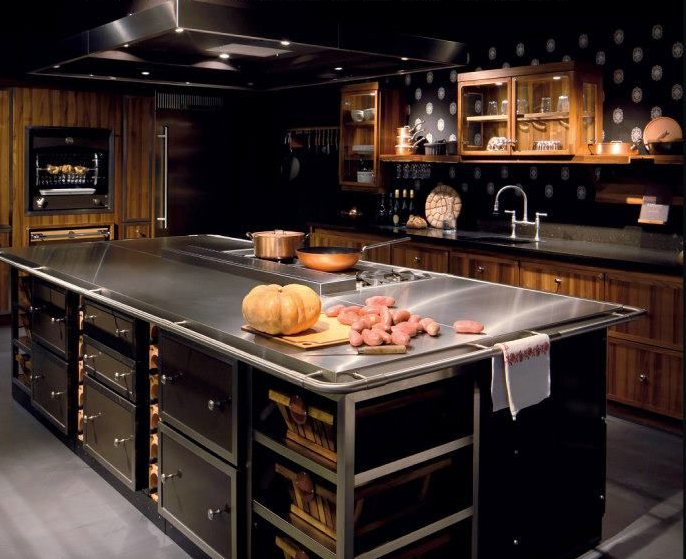 Each Style of oven can be designed into your kitchen as either stand alone or as part of a run of ranges in the room. 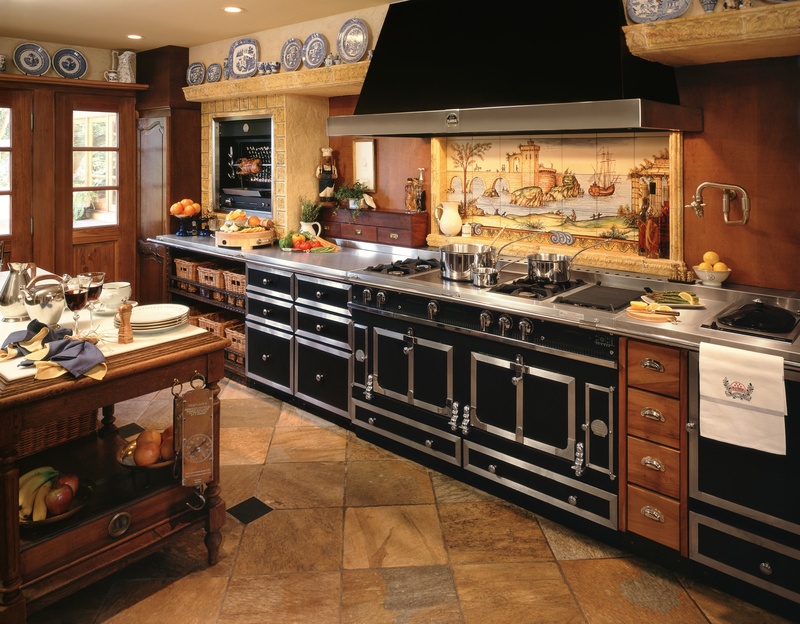 La Cornue Run With Rotisserie & Matching Cabinetry. Traditional La Cornue Island with Modern Sliding Glass Mirror Storage. 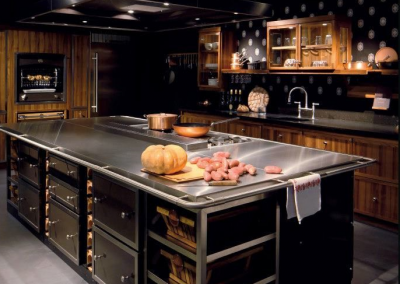 La Cornue Bespoke Kitchen Design. 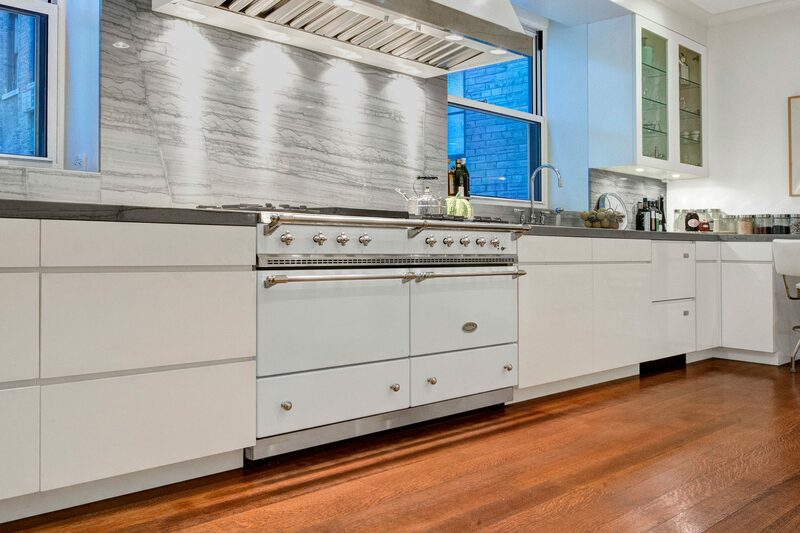 Griege Coloured La Corneau Complemented With Coordinated Cabinetry. 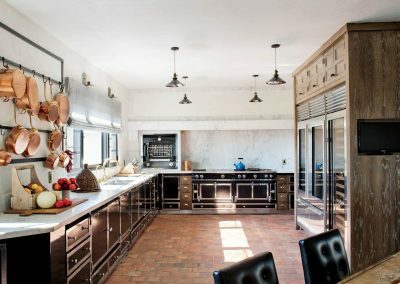 Cooking With La Cornue In Traditional Farm House. 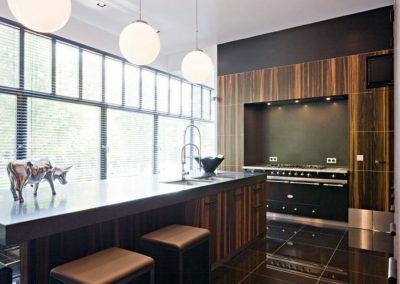 Lacanche Range In Black With Modern Ebony Macassor Kitchen Design. 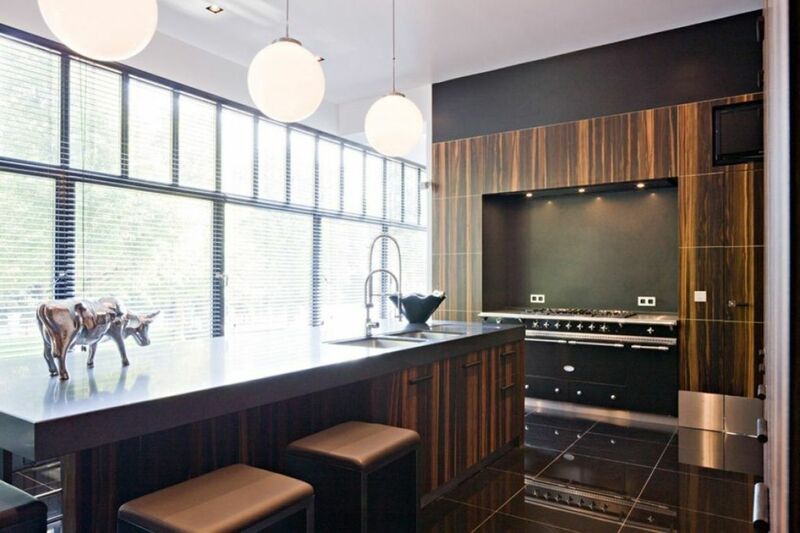 Lacanche Range In Black With Two Tones Of Light And Taupe Grey Kitchen Cabinetry. 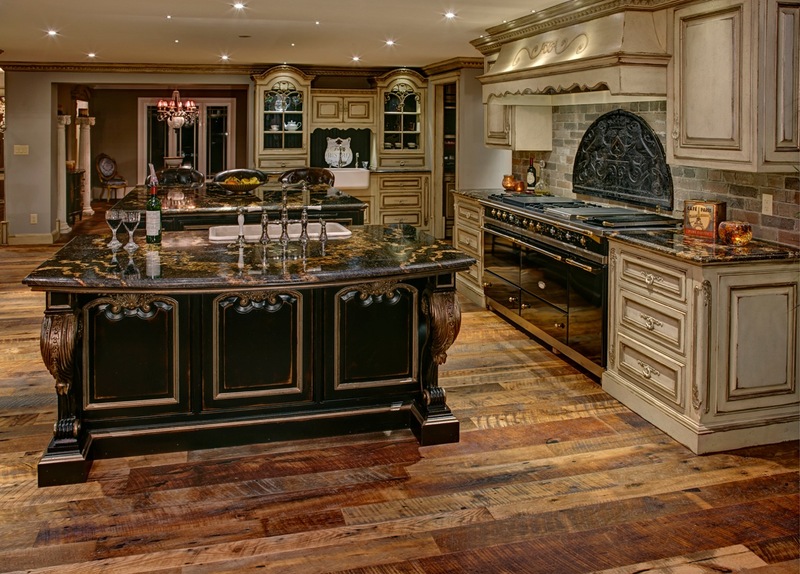 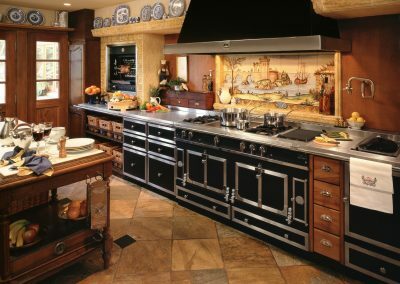 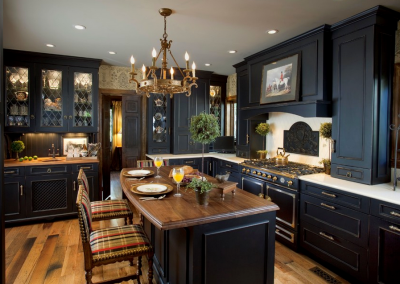 Lacanche Range In Traditional Themed Ornate Kitchen. 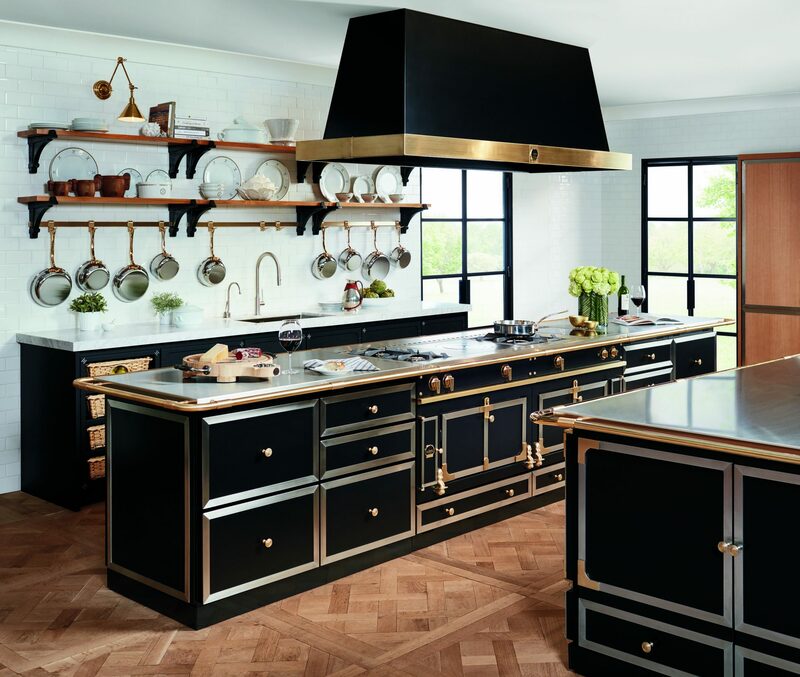 La Cornue Oven Island In Black. 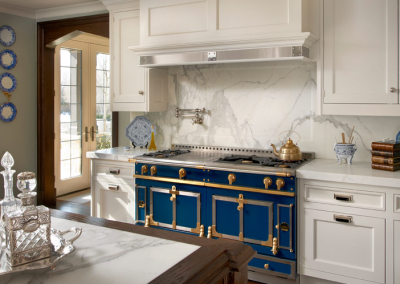 La Cornue Blue Oven With White Kitchen Cabinetry. 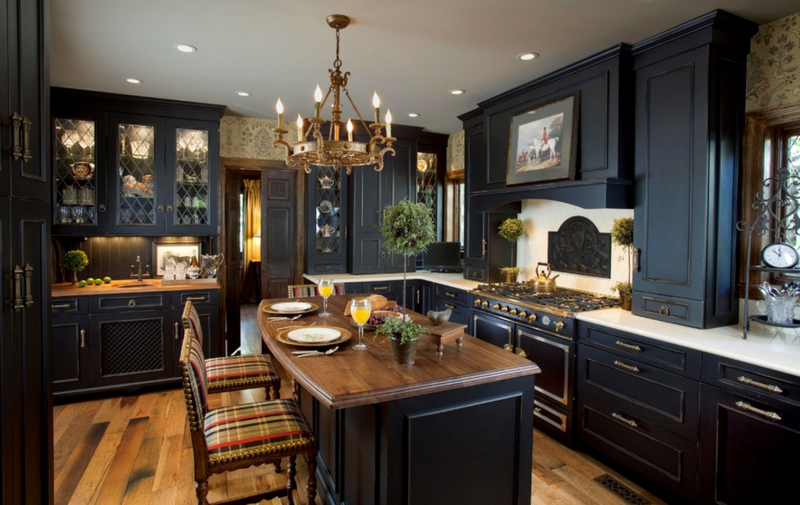 Painted Black Centre Panel Kitchen With Black La Cornue Oven. White Lacanche Range Integrated With Modern Ice White Kitchen. 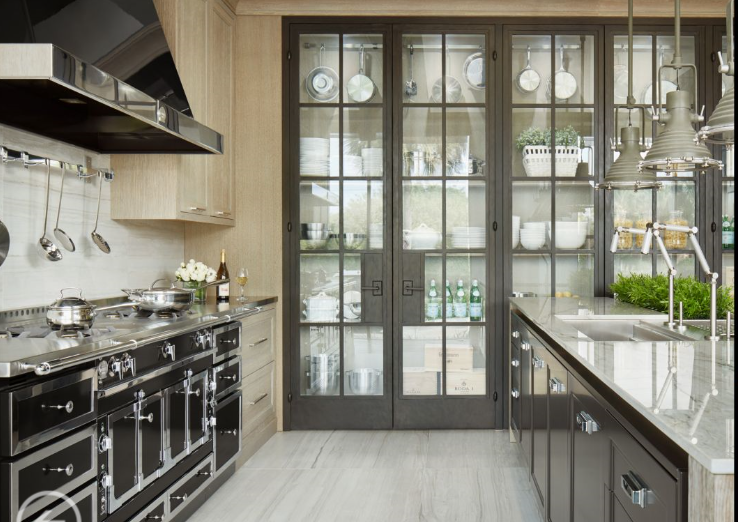 Handbuilt La Cornue Oven In Black & Steel & Feature Glazed Cabinetry. 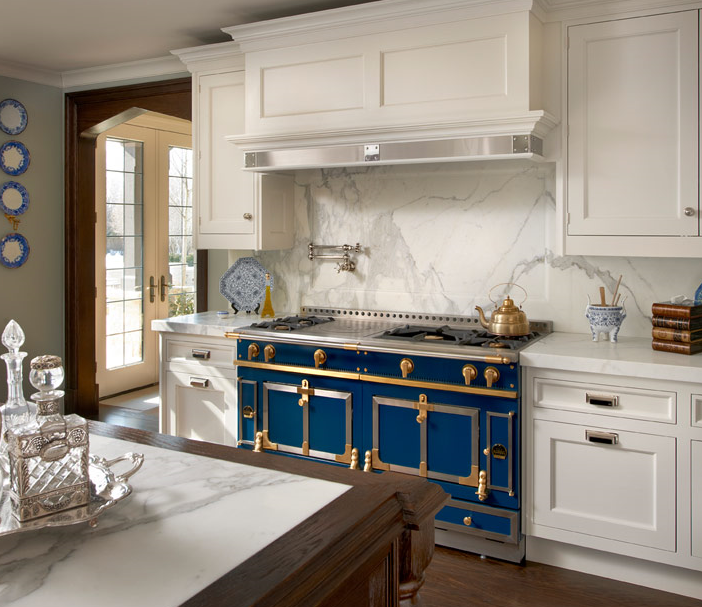 Trio of La Cornue & Matching Cabinetry.